The TFSD board of Trustees approved the 2018-19 school year calendar at their board meeting Wednesday, January 24. 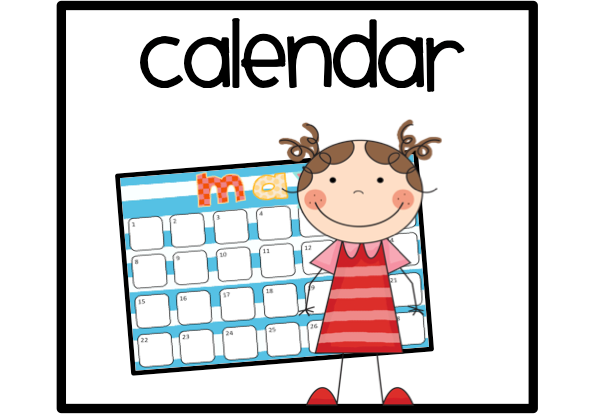 A committee with representation from each school and a parent representative developed the calendar. This year they sent out two surveys to gather information about what staff and parents wanted from the calendar. The majority of parents preferred to start school later in August. Many parents desired fewer no-school days for students in October. Many teachers wanted more complete weeks in October to better fit with curriculum materials. The majority of teachers and parents wanted the semester to end before Christmas and the school year to end before Memorial Day. In order to address all of these desires, the committee developed a calendar that restored the student contact days in October by moving teacher training days to before schools starts. This also allowed the first day of school to be Aug. 20 rather than Aug 16. This change will be re-evaluated next school year in late October or early November to see how staff and parents feel about the move to training days and student contact days.